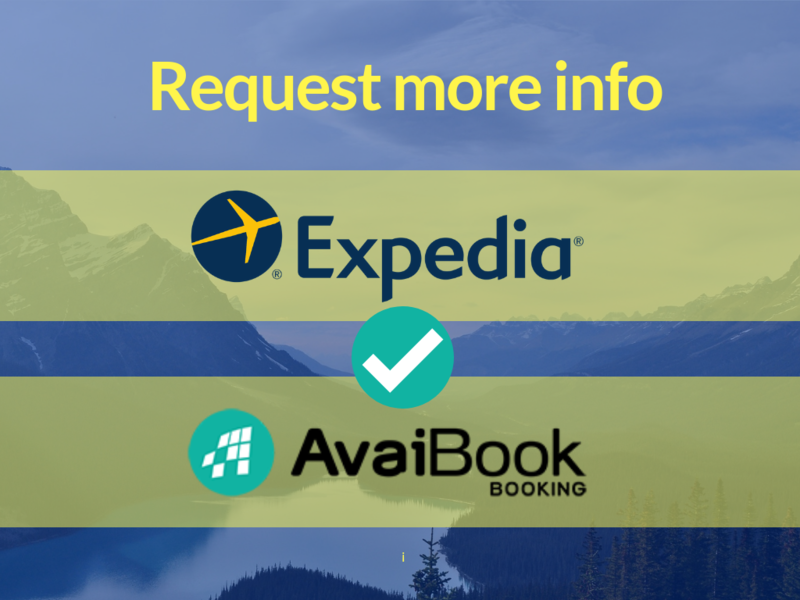 Make the most of the connection between Expedia and AvaiBook! Connect and update rates and calendars of the accommodations you want in Expedia automatically. And forget about overbookings. 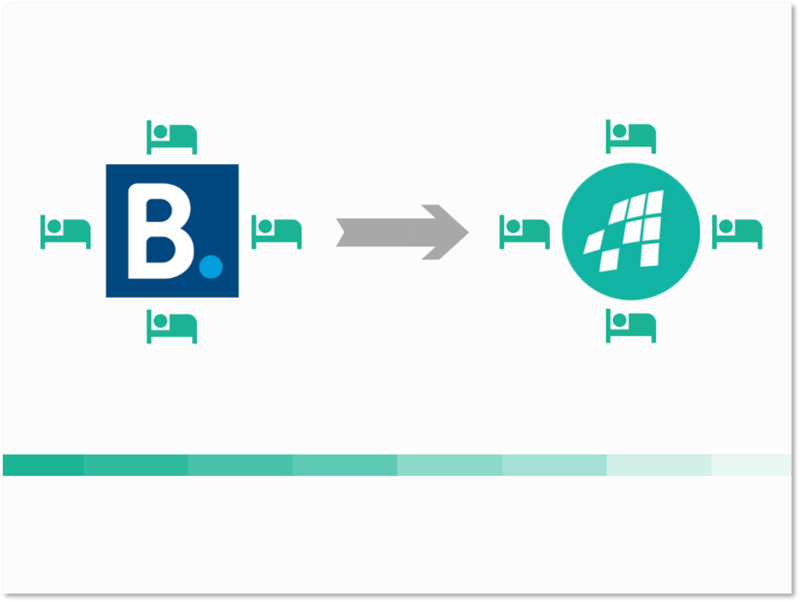 You will receive the money from your reservations faster, because the day after making the payment we liquidate the money to your account. Modify the prices you send to your Expedia rates. You can configure increases or decreases in your rates according to your preferences. Expedia is one of the largest portals worldwide, being also one of the platforms with the best rate of acceptance of reservations, ie with minimal cancellations. Through AvaiBook, not only you'll be in it, but you will also be announced in all the other portals of its Group, such as the growing Hotels.com. Enjoy the connection between Expedia and AvaiBook! ¡Error! You have already requested this info, check your mail! • You will be able to connect and update rates and calendars of the accommodations you want in Booking.com automatically. • We update this information in real time in all the portals where you advertise and on your website, so you can forget about overbookings. 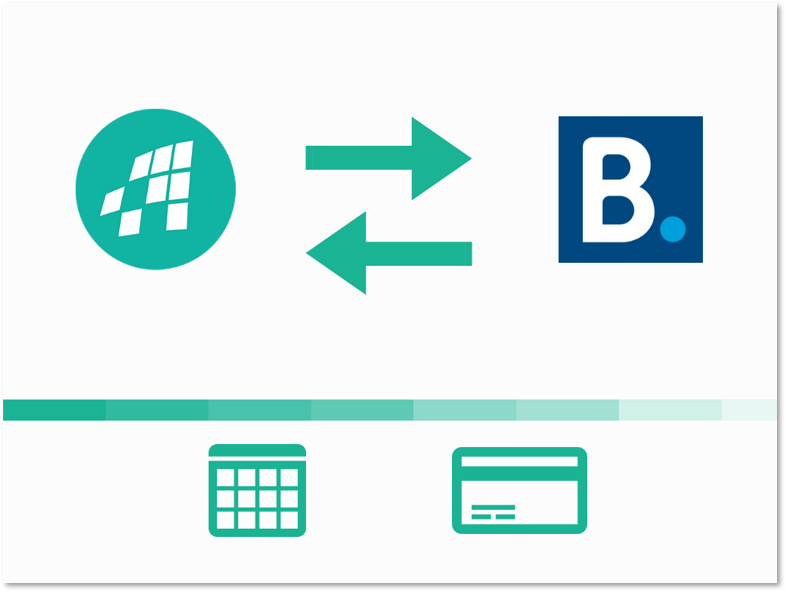 • Manage payments through our bank gateway (BDP), fully programmed and even with virtual cards. • The final benefit, incredible time savings in all your tasks and infinite peace of mind for you. 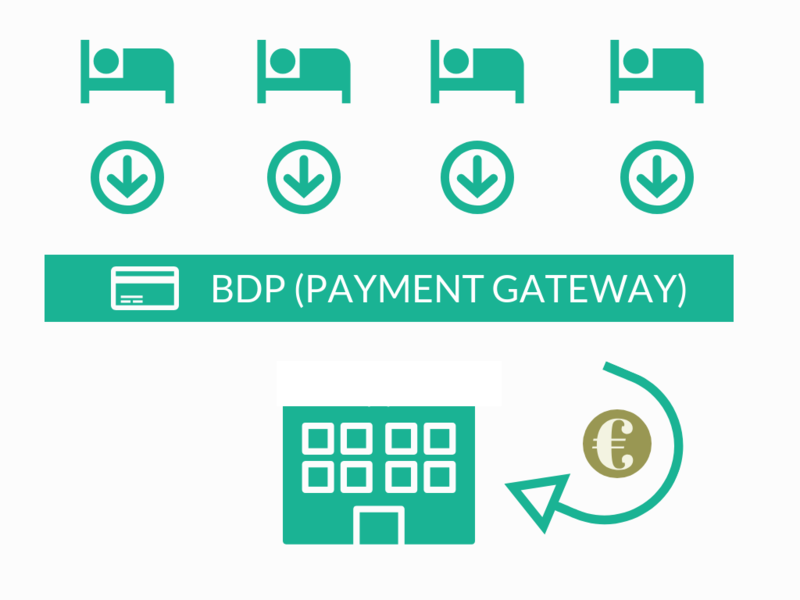 AvaiBook serves as centralized collection system of your bookings through our BDP payment gateway (Booking Direct Payments). You will receive the money from your bookings faster , because the day after making the payment we liquidate the money to your account. In addition, you can use our tool to automatically refund the amounts of cancelled bookings, without added costs or commissions. AvaiBook is a flexible platform that fits your needs. 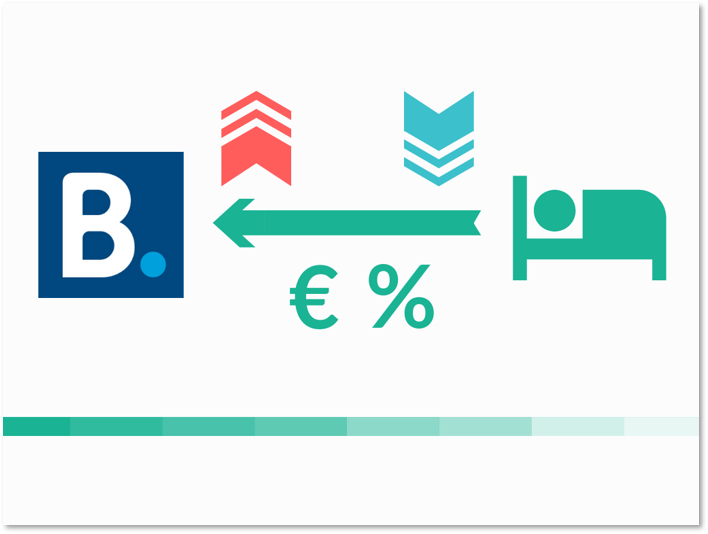 Thus, you can modify the prices you send to your Booking.com rates, configuring in this way increases or decreases in your rates whenever you want, both in percentages and in absolute values. We import all the bookings you had already programmed in Booking.com before your connection with our channel manager, so you will not have to do anything to transfer them to the AvaiBook calendar, and therefore the risk of overbooking does not exist in this case either.